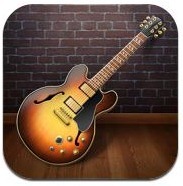 After releasing iMovie for iPad, Apple today has also released GarageBand for both iPad and iPad 2. This app is now available on the iTunes App Store for $4.99. 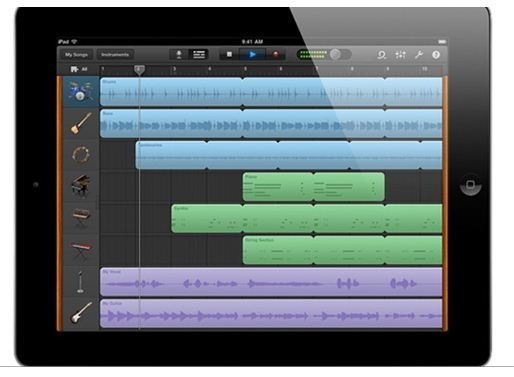 Bringing music editing to the iPad, GarageBand has a few tricks up its sleeve. 8-track recording and mixing, along with the ability to email your new AAC files stand out, while the way the iPad knows how hard you are pressing keys etc. is also impressive. According to Apple this is achieved by using the in-built motion-sensing hardware.